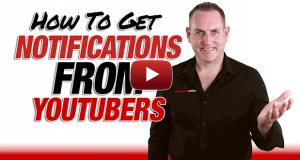 How to get Subscribers on YouTube is one of the most asked questions on YouTube… probably ever! 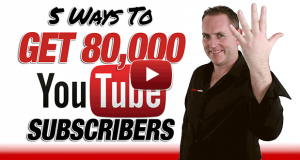 Since we've recently reached the 80,000 Subscriber mark on YouTube I wanted to pull back the curtain and reveal the 5 things you need to do to get 80,000 Subscribers on YouTube. If you're not getting notifications from the YouTube Channels you've Subscribed to, then in this post I'll reveal why that is, and what you can do about it. If you're looking for music for your YouTube videos, and struggling to find any that doesn't cost the earth, or anything at all, then help is at hand. 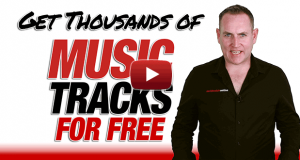 In this video I show you exactly where you get get thousands of free music tracks for free, all from Mr. YouTube! Would you like to have your viewers watch your videos in full? Would you like them to Subscribe more? 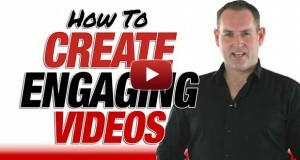 In this video we give you the 3 Step formula to get people watching your videos longer, and also getting them to Subscribe more. YouTube announced some updates at VidCon recently. There weren't as many as there were last year, as they made an update announcement in June which laid out 10 updates coming over the next couple of months. 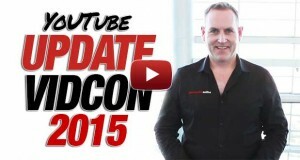 In this post, I'm going to go over the “new” updated updates from YouTube from VidCon 2015.